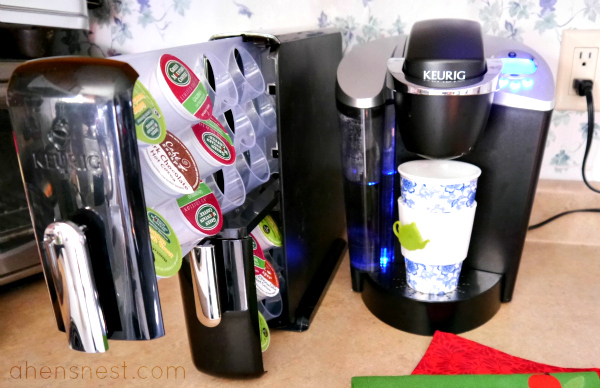 I love collecting a variety of different K-Cup Packs to use in my Keurig! What I don’t always love is how much space they seem to take up in my small kitchen. 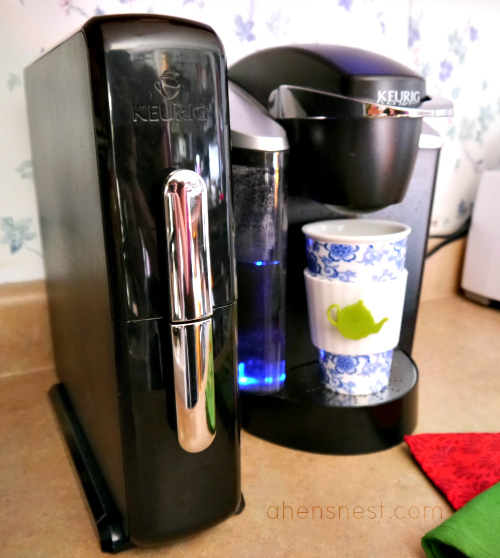 The new K-Cups Pack Countertop Storage Drawer by Keurig has solved the problem for me and has now become my favorite K-Cup Pack storage solution! This storage drawer has two drawers, one on top of the other, that holds up to 24 individual K-Cup Packs! The drawers are reversible so you can place the unit wherever it’s most convenient for you. It’s easy to change the drawer direction to face left or right, and only takes a minute. The slim design of the drawer is space-saving and it looks great sitting next to my Keurig brewer. I like the simpleness of the drawer and appreciate that it matches my brewer to keep my counters looking less cluttered. 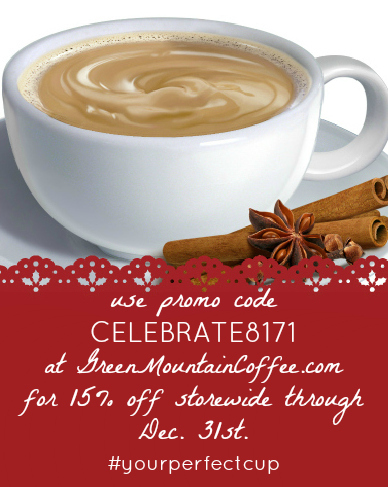 This month’s promotional code gives you 15% off sitewide at GreenMountainCoffee.com! Coffee, single-cup brewers, accessories and more all make wonderful gifts for any coffee lover on your holiday gift list! Use this code to catch some great savings this holiday season! 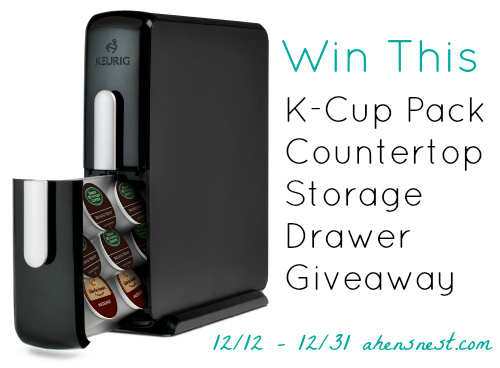 One lucky reader will each win their own Keurig K-Cup Pack Countertop Storage Drawer! Entry is super easy using the Rafflecopter form below. Just complete the mandatory entries to open up a the optional extra entries! Giveaway is open to U.S. residents ages 18+ only and will end on December 31, 2012 at 12:01am est. 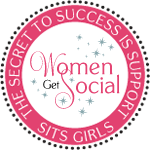 Winner will be chosen randomly using the Rafflecopter widget and prize will be shipped to address submitted in the form. Sponsor will be responsible for shipping prize to winner. Please read the official rules at the bottom of the Rafflecopter form. 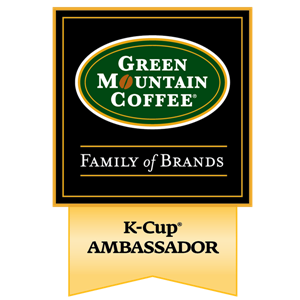 Disclosure: I am participating in the K-Cup® Ambassador program and have been provided with free samples to facilitate my honest opinions about the product. I am hoping that Santa brings me a Keurig for Christmas. 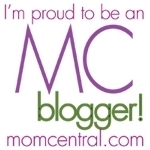 I am currently planning on storing them in a Littles Carry All from Thirty-One. Leave them in the box in the cupboard. 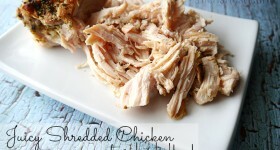 I store them in the pantry in the box they come in. In the same box they come in. I have my kcups stacked in their boxes, in the pantry. I store them in the box they came in. I leave them in the boxes they came in on the kitchen desk. Right now, they’re in the cupboard in their box. We just keep ’em in the box they came in. In the boxes, in the cupboard. I store them in the box they come in. Leave them in the box. In a basket on the counter. I store them in the in a cabinet. Just in the package they come in. I mostly keep them in the boxes they came in, but we also keep some in a drawer. I am terrible, I shove them in the pantry in the box they came in! I store them in their box they came in. I have them in a bowl on a shelf. I currently store them on a carosel. Mine are just stuck in my cupboard, but they take up way too much room in there! In a basket in my cupboard.Thanks for the chance. i dont currently own any k-cups but i’m giving my mom a keurig for christmas so i’m sure she will b able to use this. They sit in a box on the counter. I have a Keurig, but have been keeping the K Cups in their boxes on the side counter…they are all mixed up, so not very organized lol. I would love to win this for my son who currently stores them in the boxes they come in. Thank you. I’m storing them in the boxes they came in. This would be so much easier. Usually in the cupboard in the box. We toss them in a drawer right now. Thanks for giving someone the opportunity to organize their k-cups.Happy Holidays. I have my k cups in baskets in a cabinet. 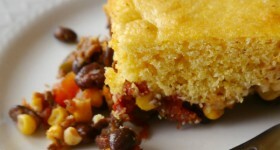 Right now I just keep them in their original boxes in the pantry, which is not very efficient or useful! My parents are getting a Keurig for Christmas so they don’t have anywhere to store their cups. In boxes on the counter. In th box they come in! We keep ours in a cabinet above our coffeemaker. I have them in a wicker basket on my kitchen counter. :-) Thank you. They just hang out on my counter for now. 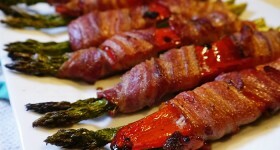 Mine are all over the pantry. I need to get organized. In the box they come in, in the cabinet. I currently just keep them on a shelf in the cupboard, they are always getting knocked around and falling out of the cupboard, this would be great to have! 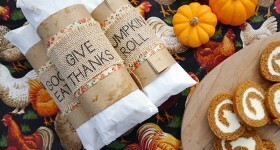 Currently we store them on the counter, but would LOVE this to store them more efficiently! In a drawer. This would be nice to have. I keep them all in a little basket sitting by my Keurig! Hi Ted, you should be able gently pull the top and bottom sections off of the running tracks. then, you push down on the front panel with the handle to detach it and flip the piece around before you reattach the front. The drawers just pop back onto the runner with a gentle pressure. I hope this helps! Thanks for your reply, Henrietta! I’ll try it.